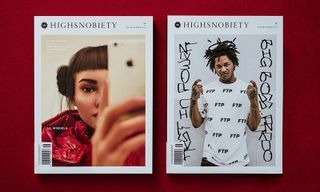 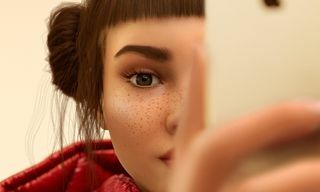 Highsnobiety Issue 16 is out now, and once you cop, you’ll be treated with Lil Miquela and FUCKTHEPOPULATION gracing the covers, specifically FTP‘s tribute to the late Chicago drill pioneer Fredo Santana. 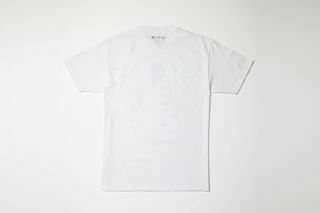 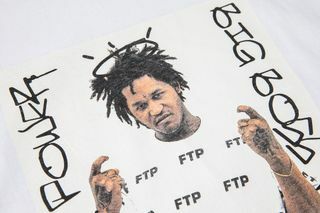 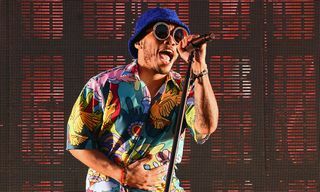 To further support the late rapper, a special edition Highsnobiety/FTP Fredo Santana T-shirt has been produced as a bundle option to go along with the cover, as proceeds from sales will go to support Santana’s child, in addition to a portion of proceeds from our HS magazine. 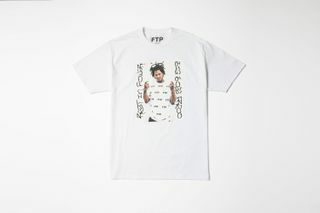 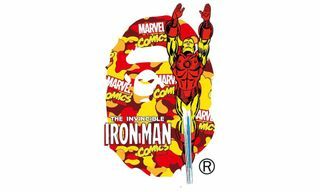 Additionally, there’s even an FTP sticker sheet that comes included with the issue. 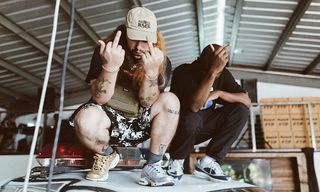 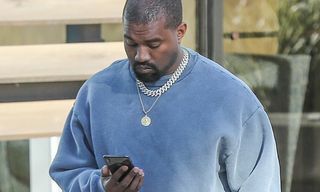 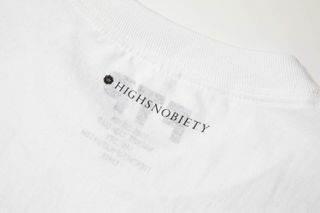 While the T-shirt on FTP’s website is currently sold out, you can still show your support by purchasing Highsnobiety Issue 16 at our online store for $14.95 USD. 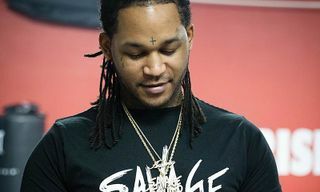 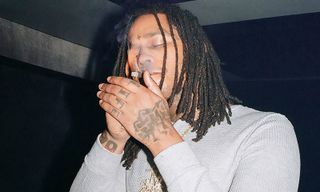 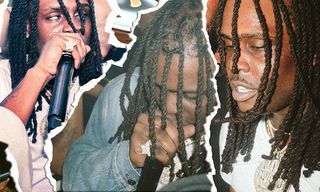 Now, read about the immortal life and legacy of Chicago’s Fredo Santana.